Get a FREE 5 Day Trial to the Bodybuilding Member's Video Section and get access to over 180+ videos! 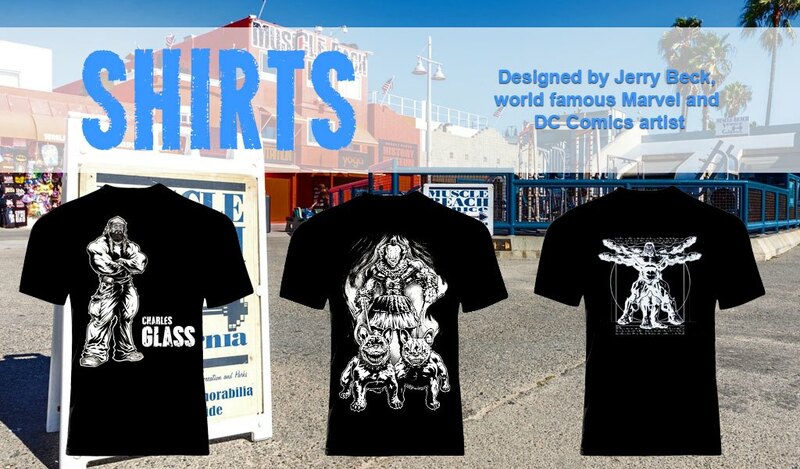 Register below for a 5 day limited-access pass to the Member's Section by Charles Glass and learn professional techniques. God·fa·ther /ɡädˌfäT͟Hər/ (noun) - A man who is influential or pioneering in a movement or organization. 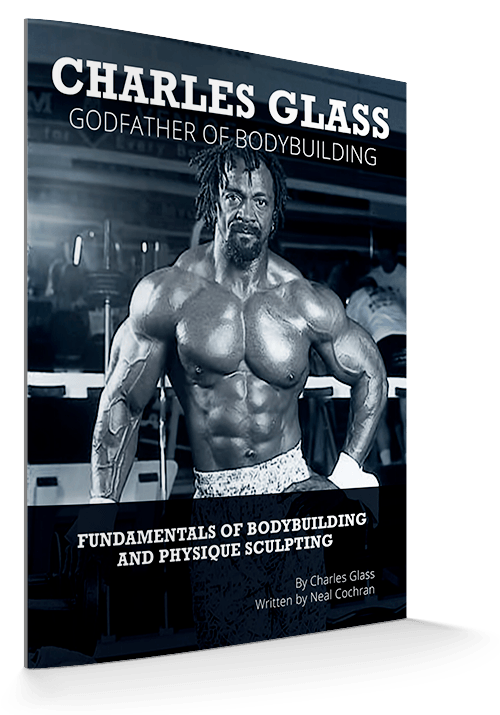 Why is Charles Glass the Godfather of Bodybuilding? Charles has over 35 years of experience as a trainer of champions. 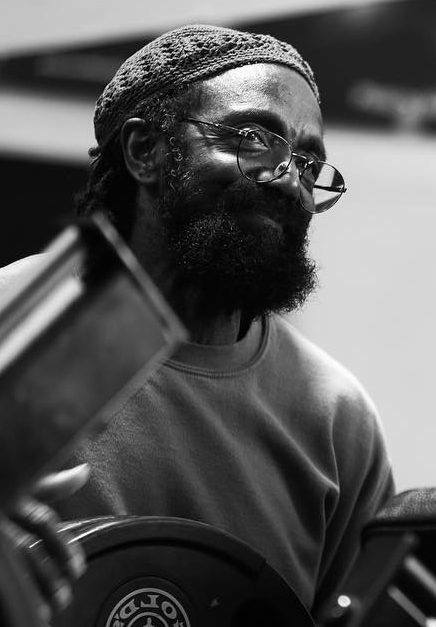 Charles’ methods produce dramatic and significant gains to anyone that applies them. The time has come for him to share with you the secrets of his success. 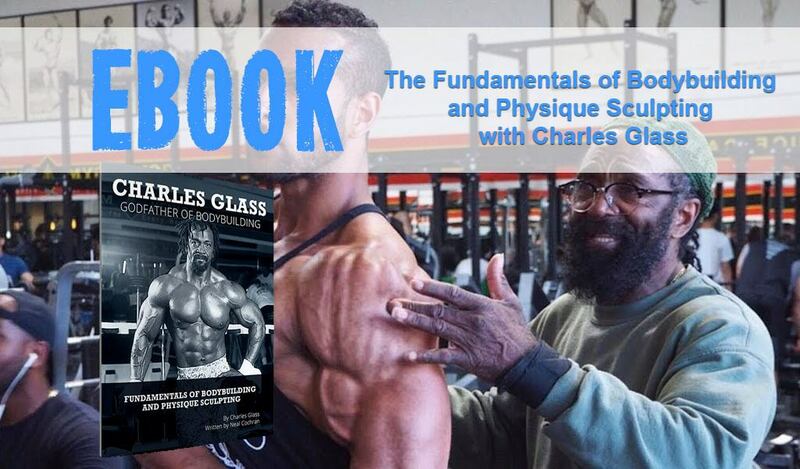 In this ebook you will learn how Charles designs workout routines—and you will find one for each body part. The exercises discussed in the book are explained and accompanied by videos you can open up on your phone so you can use them while you are working out at the gym. By the time you finish the book, you will be able to write a program for yourself and understand how to properly perform the listed exercises. Once you have read the ebook, you will have a foundational understanding of Charles’ methods. You are invited to join the member's section where we will build upon your foundation with access to over 100 videos. These videos will show you additional secrets Charles uses to maximize muscle growth. The member's section will be in a state of perpetual growth with new videos being added regularly. A monthly workout routine will also be posted for you to follow at the gym. Download the comprehensive eBook to get full workouts and learn how to design a workout program for yourself. You will receive a detailed book that will cover how to train each body part and have a better understanding of how many sets reps and what kind of rest intervals are needed to make an effective workout. 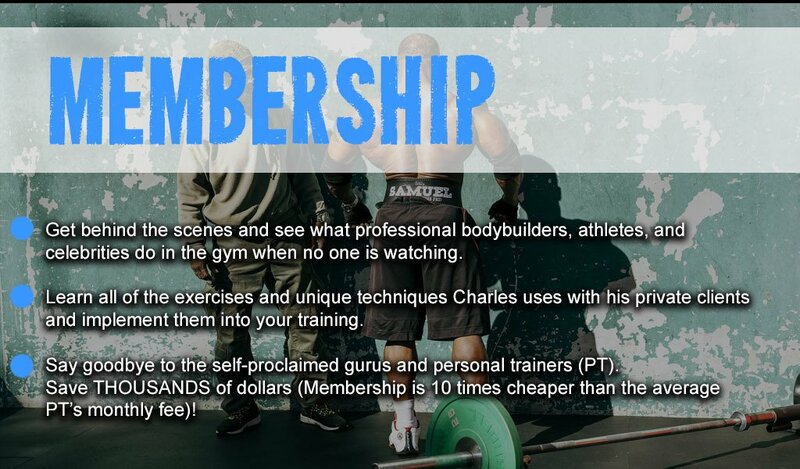 By joining, you will get access to over 180 videos where you can see the Godfather of Bodybuilding in action as he trains others on the best practices, unique techniques and custom workout planning. 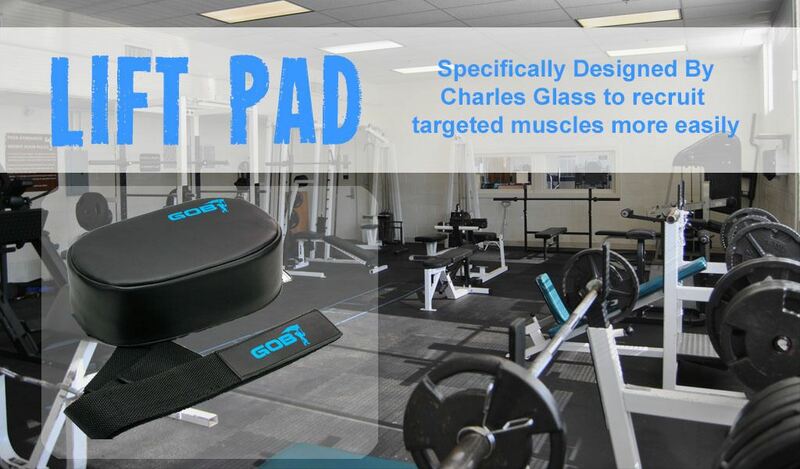 You'll see visually how Charles Glass trains his private clients.